We operate different types of buses on each route and therefore have different luggage allowances for these. 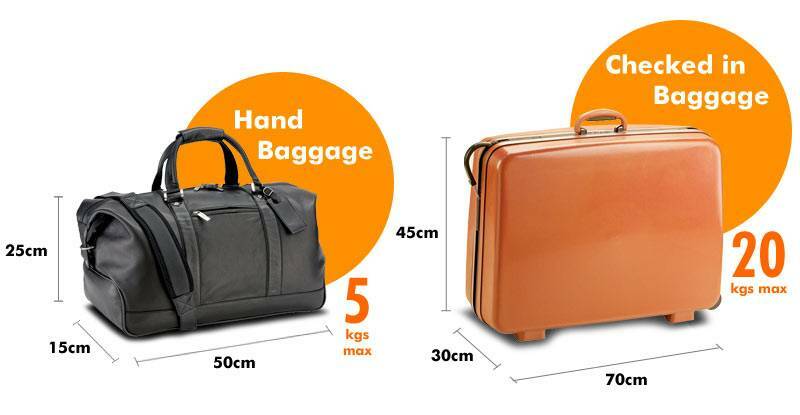 Please see below our per passenger baggage allowance and also our large items policy at the bottom of this page with respect to items such as surfboards, snowboards, skis, and bicycles, etc. Please note that large items (for example skis, surfboards, snowboards, skis, bicycles, musical instruments, including cellos, guitars and keyboards) and certain other items cannot be carried.